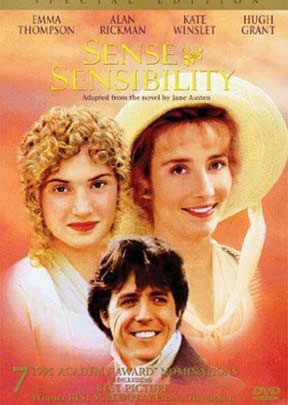 Emma Thompson, Kate Winslet and Hugh Grant star in this captivating romantic comedy that swept the Ten best lists and earned a Golden Globe Award as 1995 Best Picture of the Year. Based on Jane Austen's classic novel, the story focuses on two sisters whose chances at matrimony seem doomed by their family's sudden loss of fortune. Their well-intentioned suitors are trapped by the strict rules of society and the conflicting laws of desire. Victor Hugo's stirring novel of redemption and revolution is brought to life in this theatrical version. 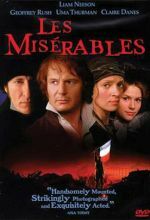 Liam Neeson stars as Jean Valjean, a heartless convict who is transformed by a single act of mercy. Uma Thurman is Fantine, the vulnerable prostitute who begs Valjean to raise her only child, Cosette (Claire Danes). Geoffrey Rush is an ambitious policeman determined to return Valjean to prison. A compelling and powerful human drama.